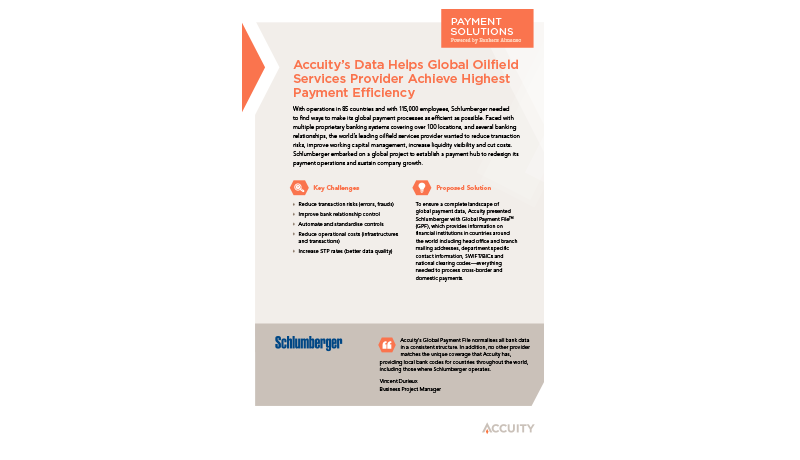 With operations in 80 countries and with 77,000 employees, Schlumberger needed to find ways to make its global payment processes as efficient as possible. 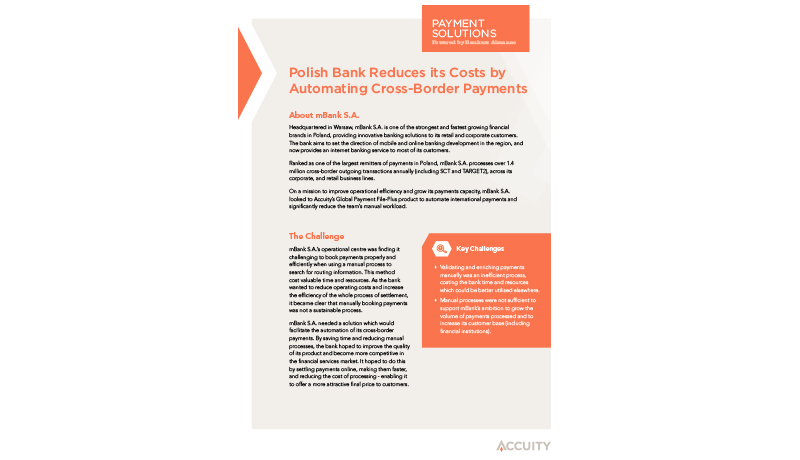 Faced with multiple proprietary banking systems covering over 100 locations, and several banking relationships, the world’s leading oil field services provider wanted to reduce transaction risks, improve working capital management, increase liquidity visibility and cut costs. 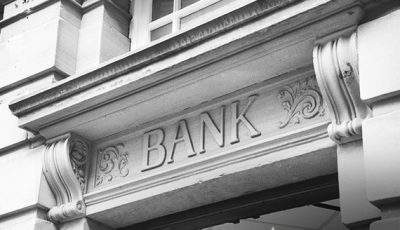 Schlumberger embarked on a global project to establish a payment hub to redesign its payment operations and sustain company growth. Thank you for your interest in our resources and insights. You can access “Schlumberger Case Study” by clicking the link below.